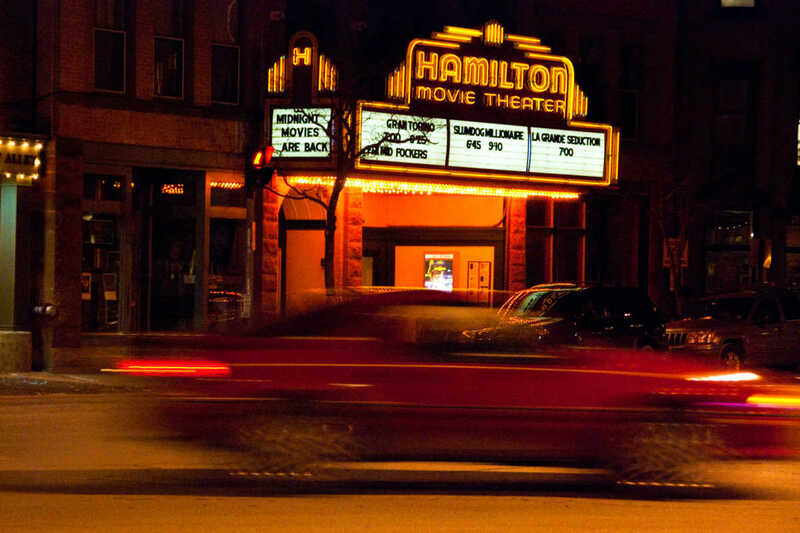 Since 1895, Hamilton Theater has served as a centerpiece for films, live performances and community events. 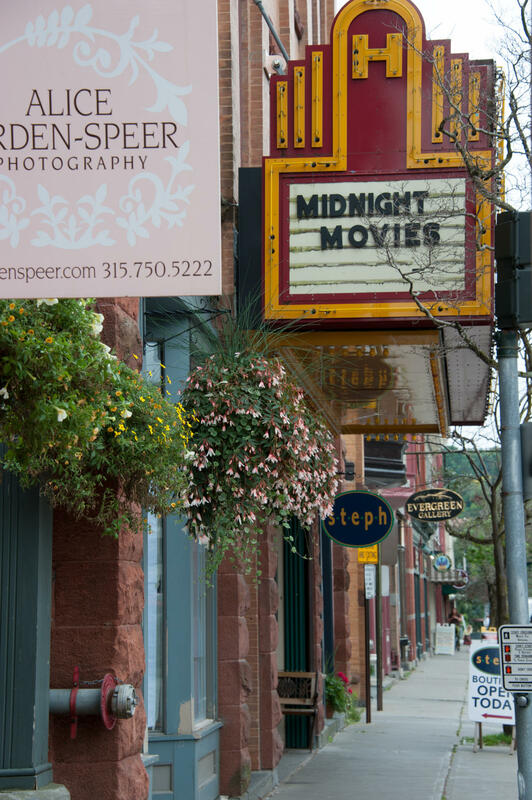 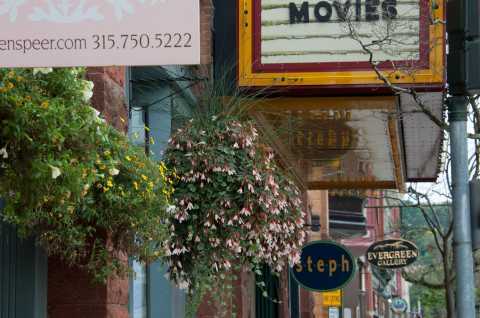 One of the few remaining independent theaters, we provide diverse programming, preserving and enhancing our historic tradition as a community resource. 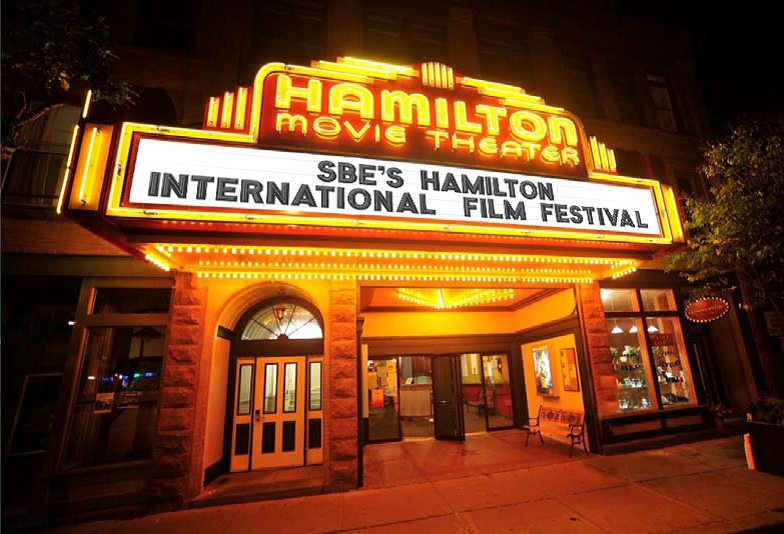 Theater rentals for special occasions are available.